Watson Batty Architects have been appointed by the Eastern Orthodox Church in London to provide architectural services for the alterations of this Grade II Listed building. 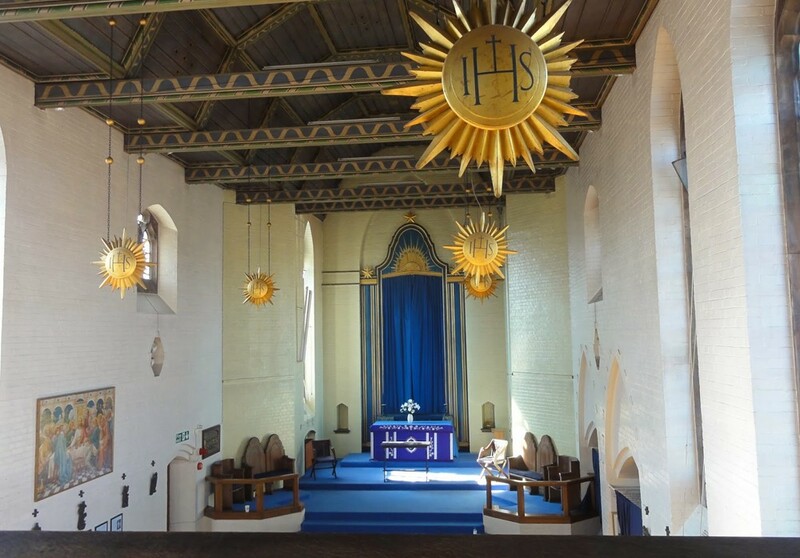 Built in 1924 St Saviour’s Church for the Deaf was the first of its type in England specially designed for the deaf community by Sir Edward Brantwood Maufe. The development includes the full conservation of the church on the first floor and extensive alterations at ground floor level. The first floor will be maintained as existing with the ground floor having extensive alterations to open the main hall and the adjacent rooms into one large prayer hall accommodating up to 350 people. The building will maintain its use as a church for the Syriac Orthodox Community in London. Works are scheduled to commence January 2016 for a completion in May 2016.